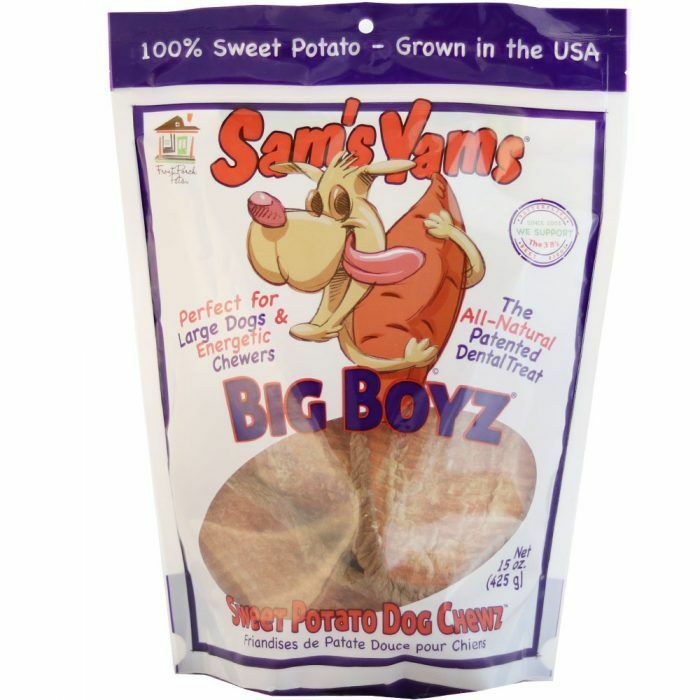 Sam’s Yams Big Boyz are made of very thick slabs of sweet potato, dehydrated. 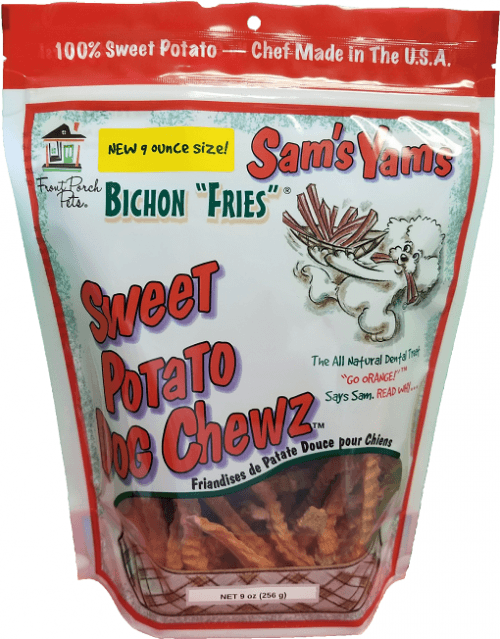 The snack is designed for larger breeds but smaller dogs enjoy them equally and they will last them a good long time. 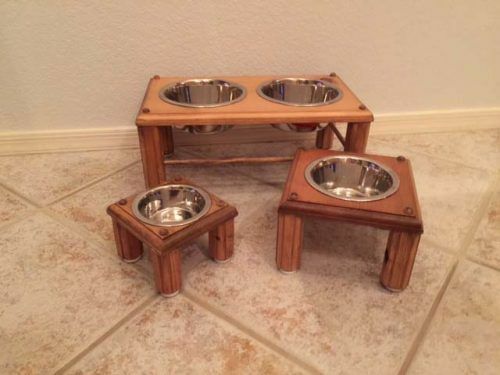 Each Big Boyz slice is perforated to assist in the dehydration of such a large piece. The hard surface provides dental benefits and prevents buildup of plaque and tartar. The chews have a texture similar to rawhide. 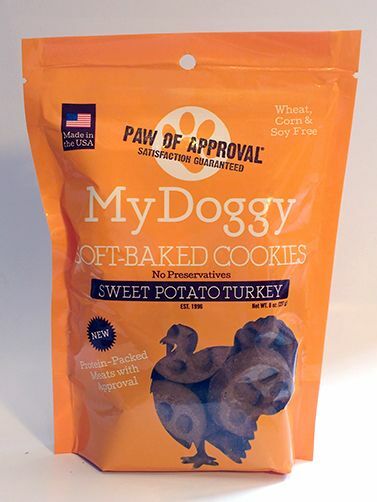 Each chew has the same nutritional value as half of a large sweet potato. 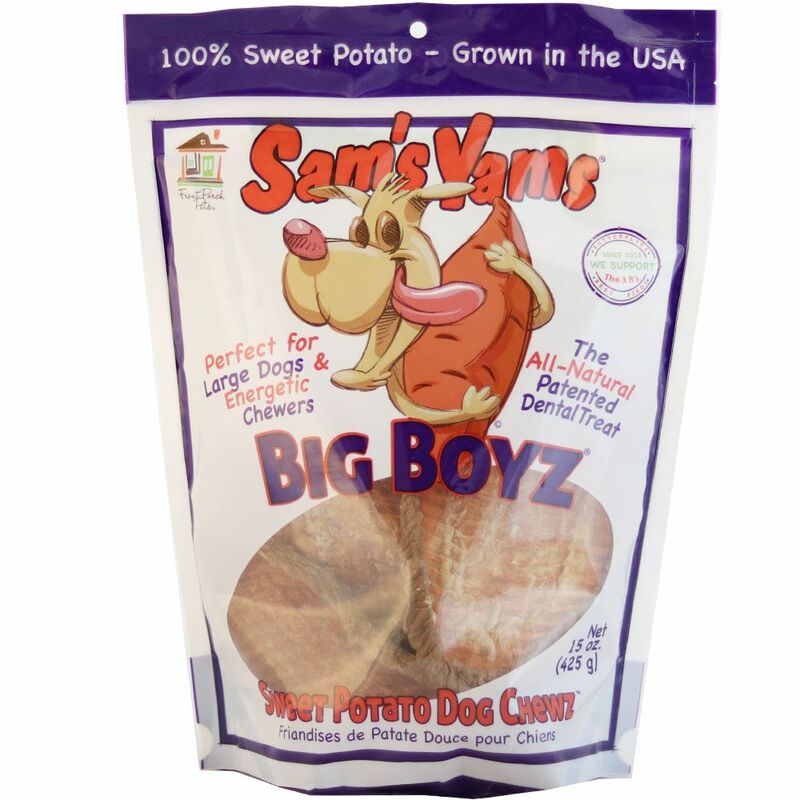 The Big Boyz chews are available in a 15 ounce bag.